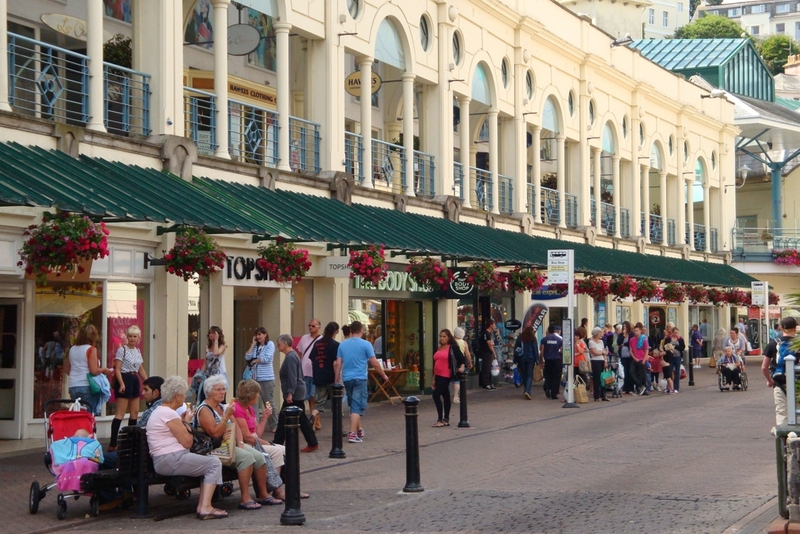 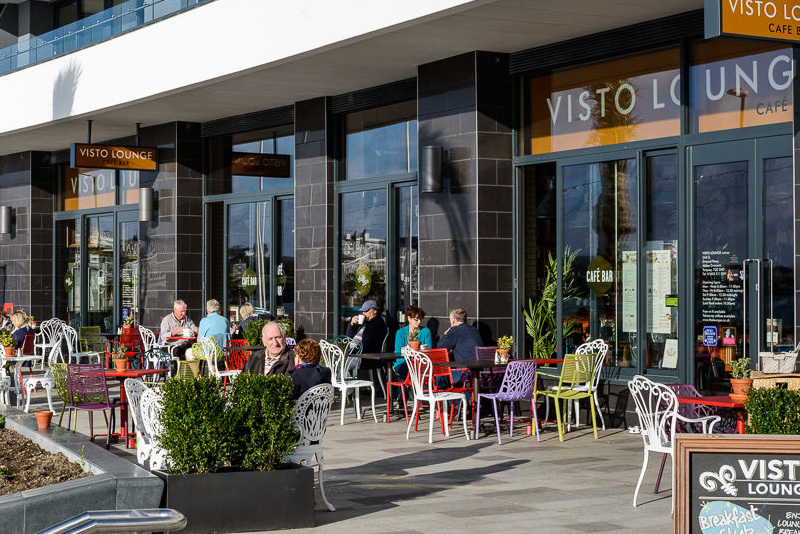 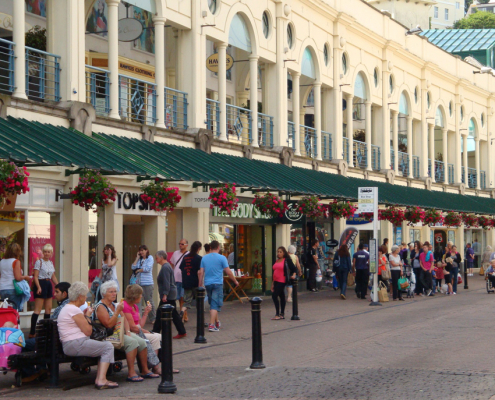 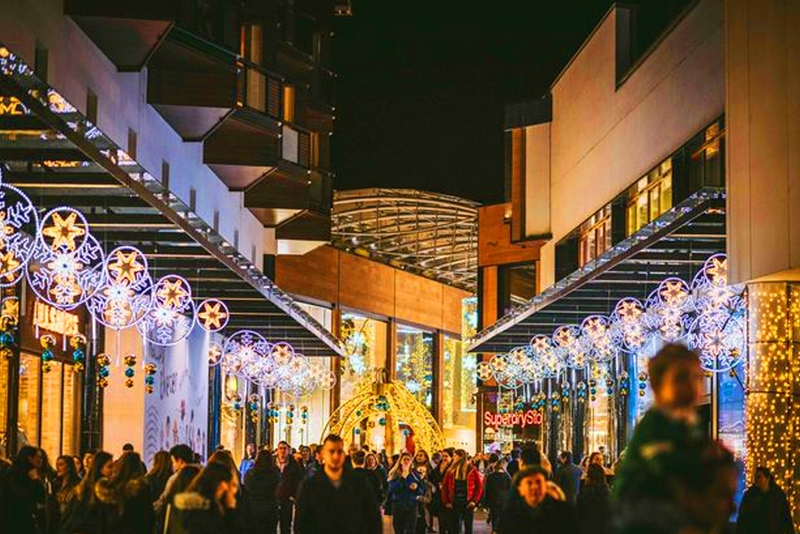 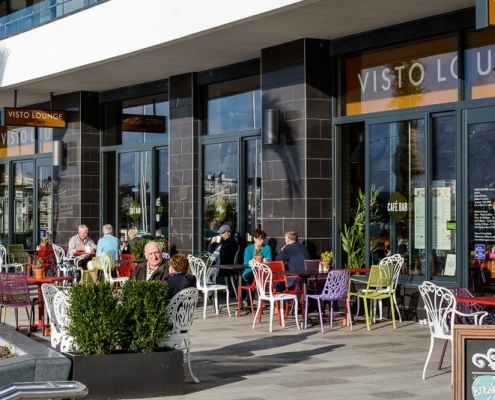 Fleet Walk is located in the heart of Torquay Town Centre, with the iconic harbourside as its backdrop, Fleet Walk is home to over 50 of the best high street names together with a mix of specialist and independent shops. 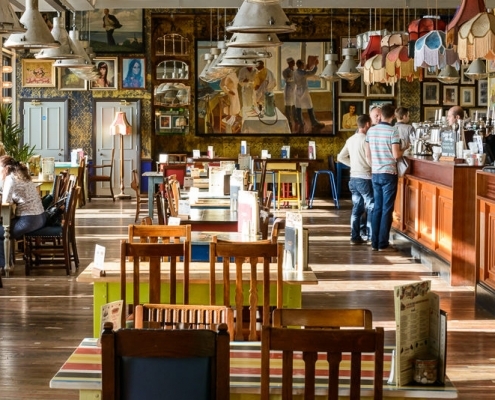 It’s unrivaled cosmopolitan café culture features a great line up of restaurants and cafes catering for every taste. 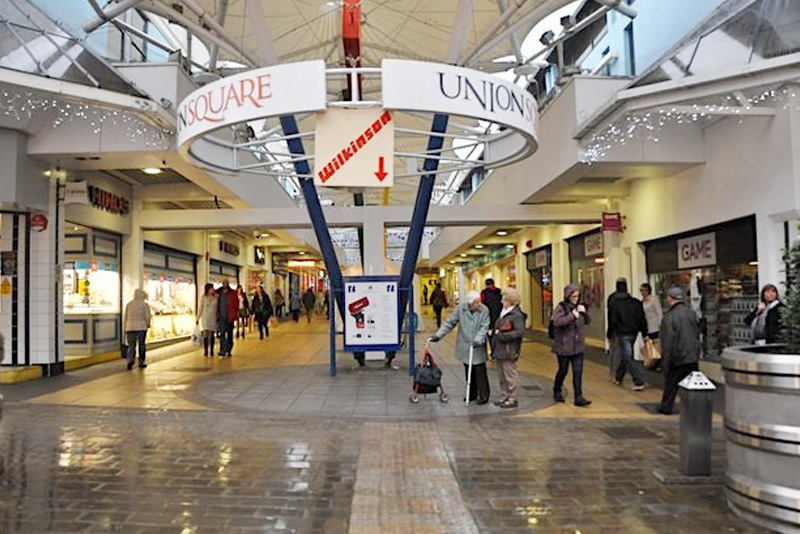 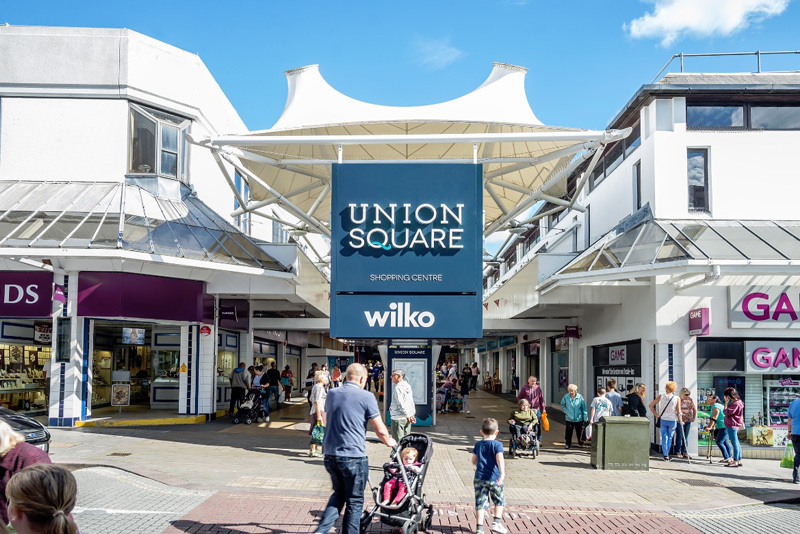 Union Square Shopping Centre is a unique location for your shopping needs. 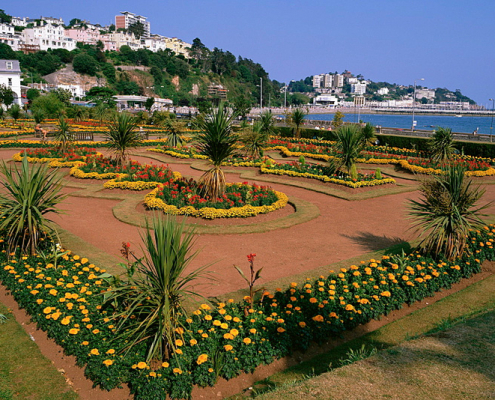 The Centre is located in the principle town of Torquay in Torbay, In the heart of the English Riviera. 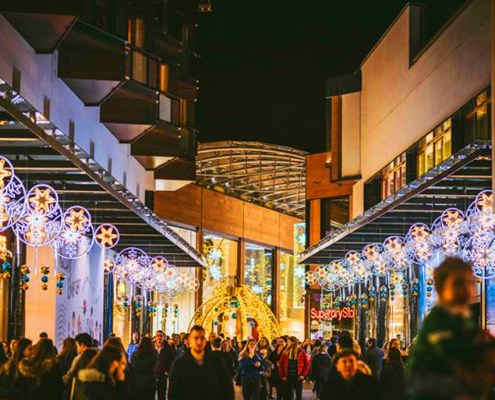 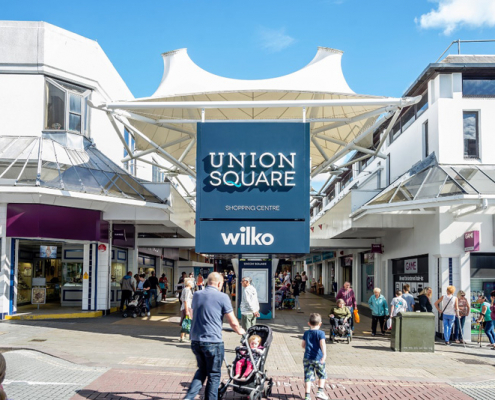 Shopping is so easy at Union Square, it’s all on one level and there is ample car parking with 450 spaces available from early morning until late evening. 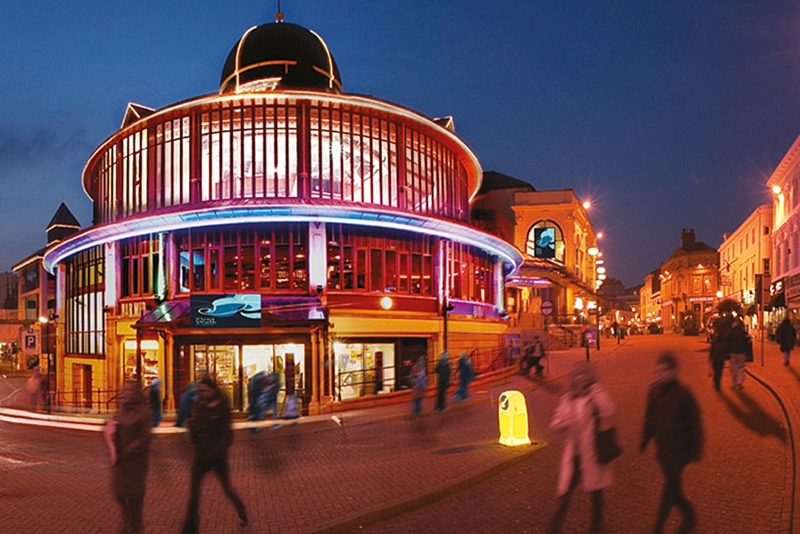 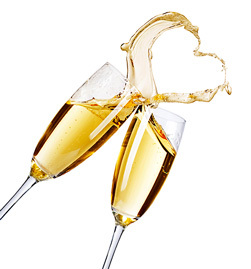 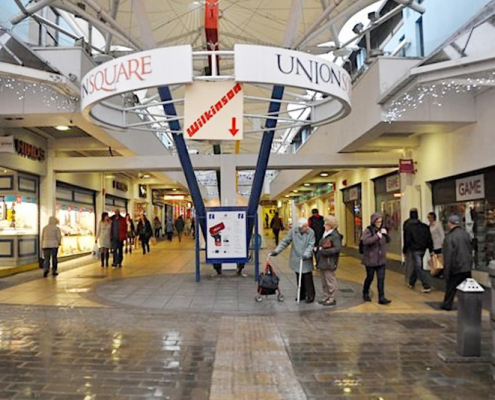 The centre has a host of National and specialist local retailers for you to choose from. 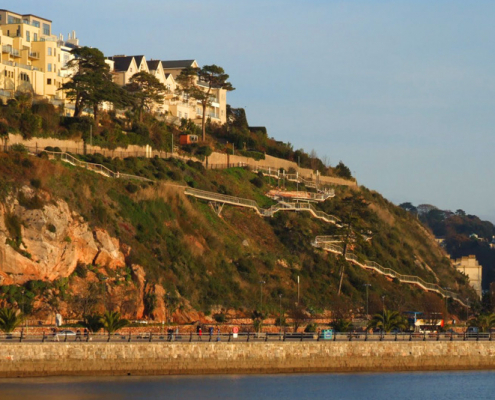 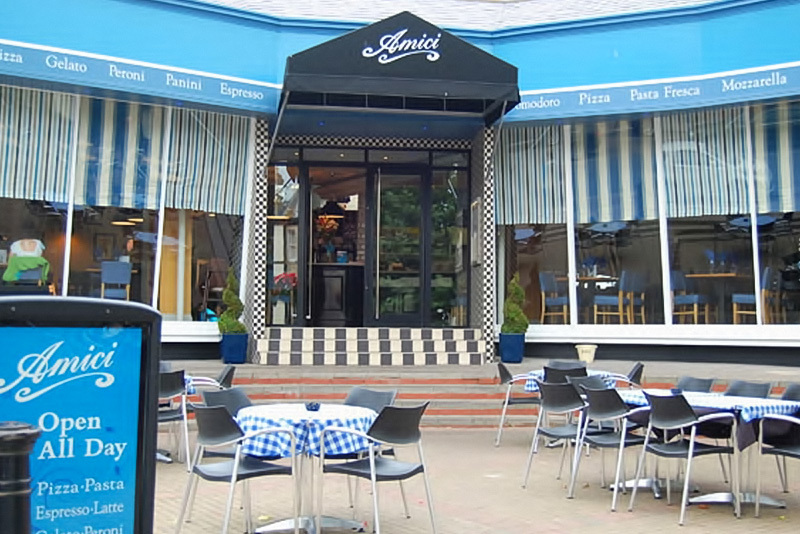 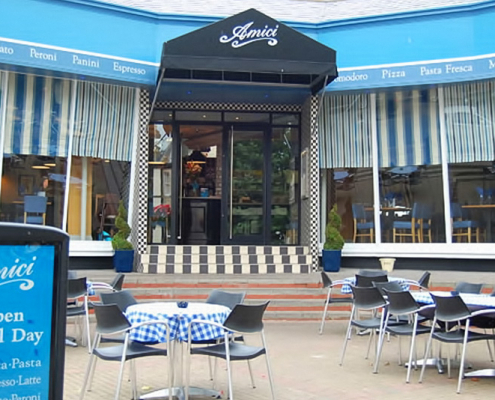 Torquay has a wide range of restaurants to suit all tastes and budgets. 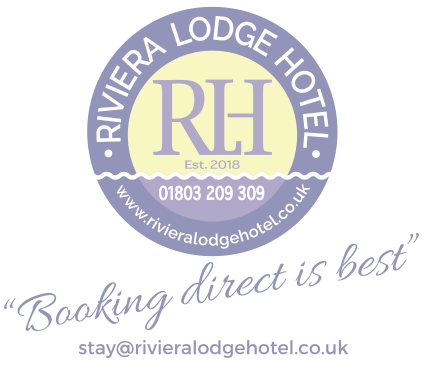 Listed below is a selection of places, very close to the hotel that we have personally tried and found to be good: For more details & directions, just ask at reception. 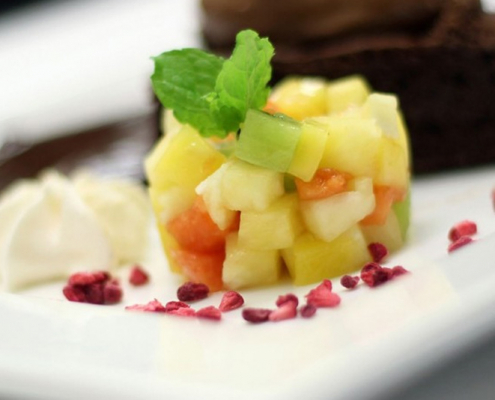 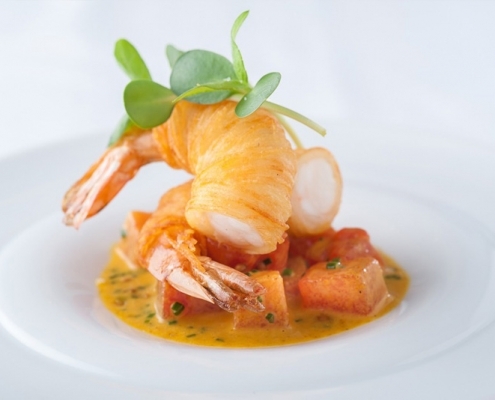 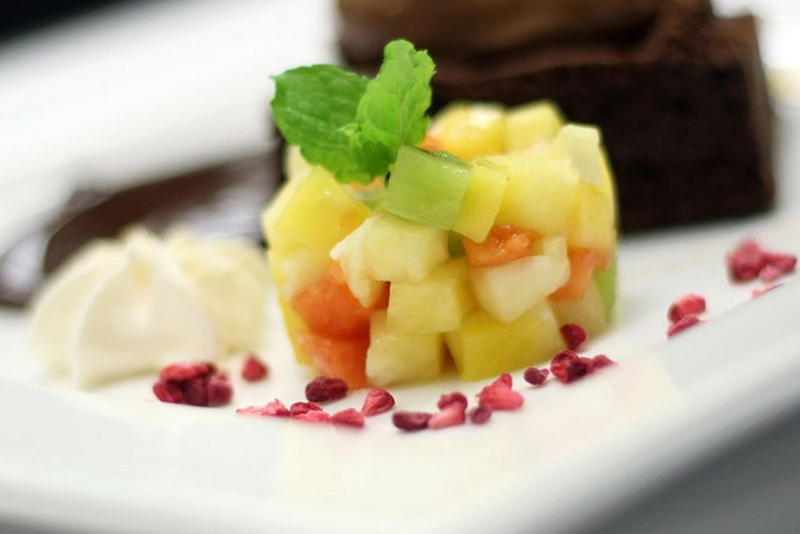 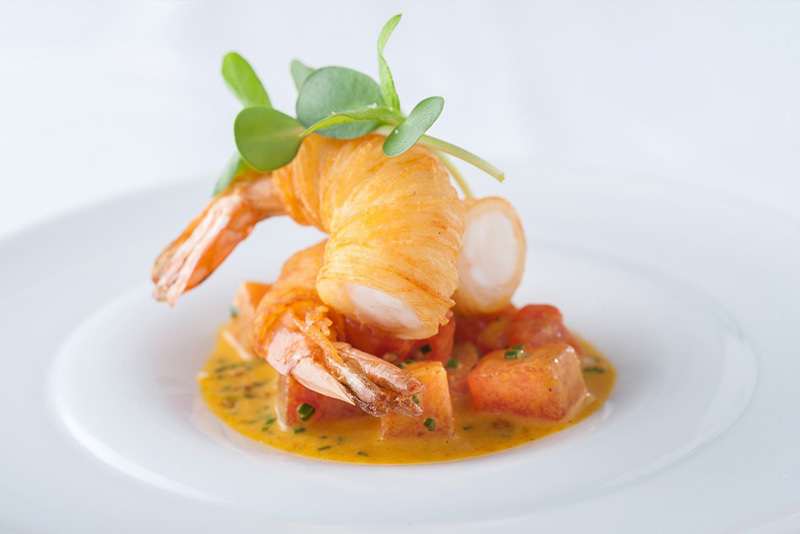 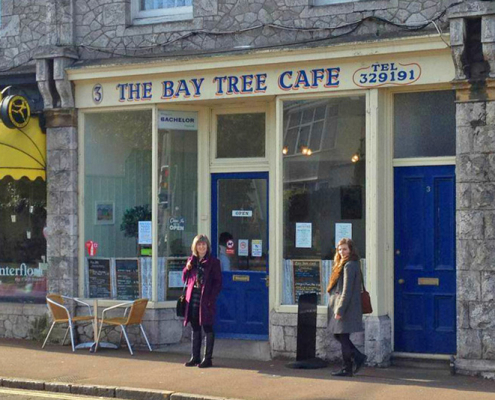 The Orange Tree Restaurant is tucked away just a few steps from Torquay harbour, The Orange Tree is renown for it’s seasonally changing a la carte menu offering modern British-European cuisine complemented by warm and friendly hospitality. 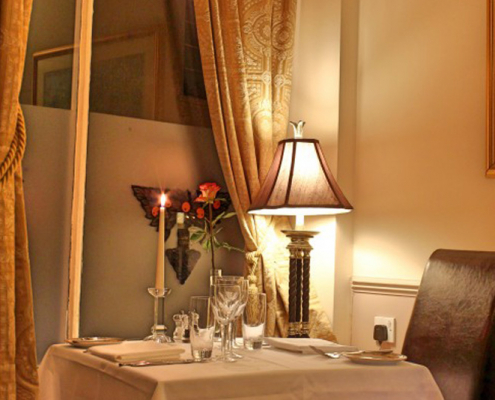 Elegant surroundings, crisp white table linen and candlelight create the perfect backdrop for that special occasion. 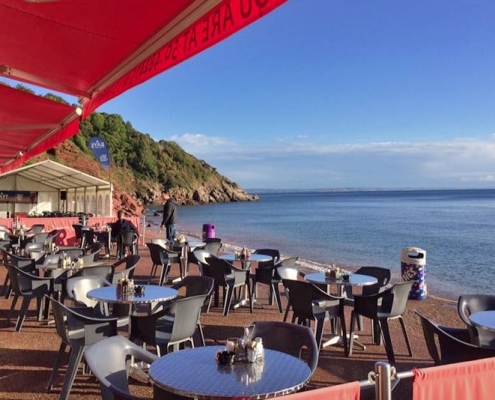 The Elephant restaurant is a bright, informal seaside restaurant which overlooks the beautiful Torquay harbour. 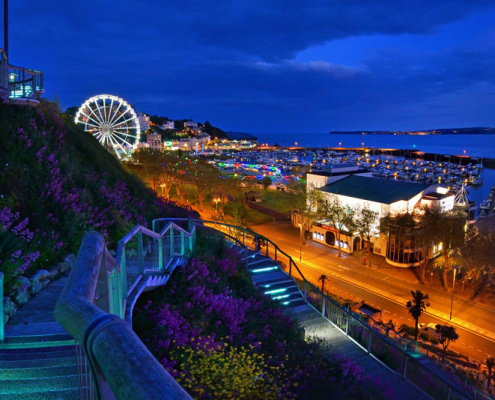 Run by chef proprietor, Simon Hulstone and his wife Katy, it was the first restaurant in Torquay to be awarded a Michelin star which it has maintained for 13 years. 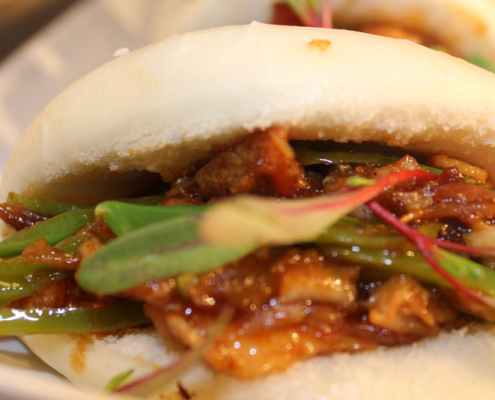 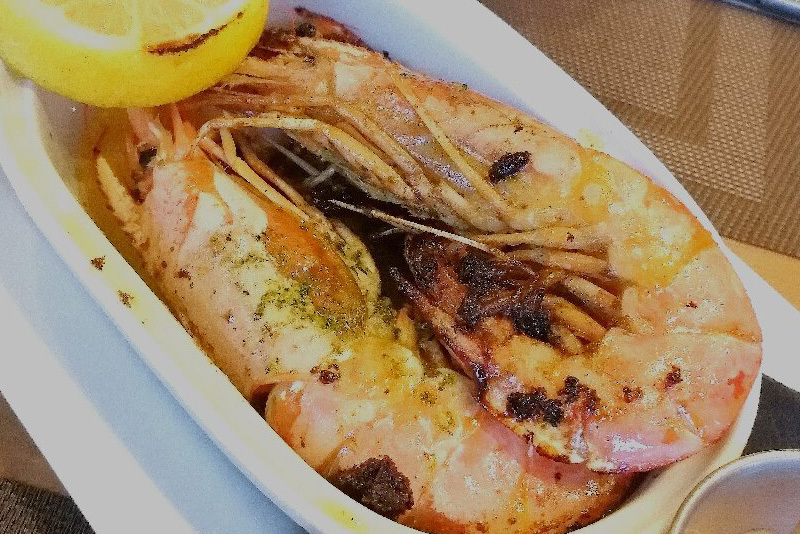 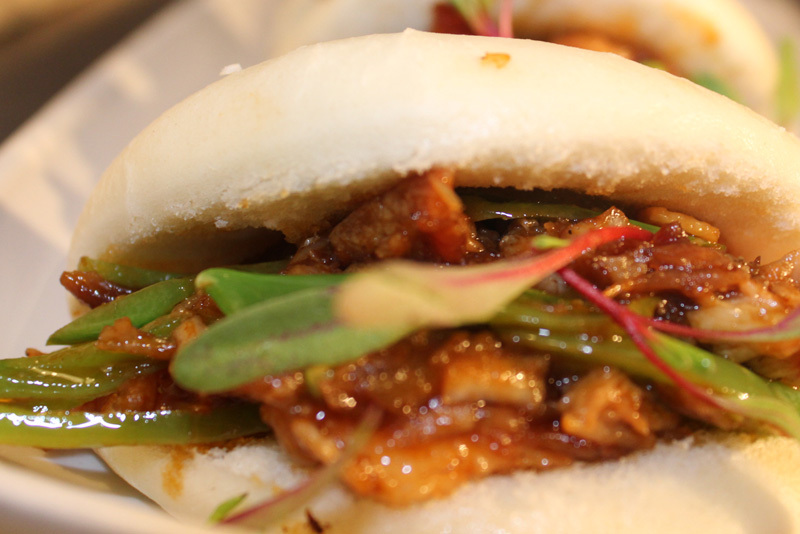 Satisfy your cravings and savour every bite of our full-flavoured food at Small World Tapas. 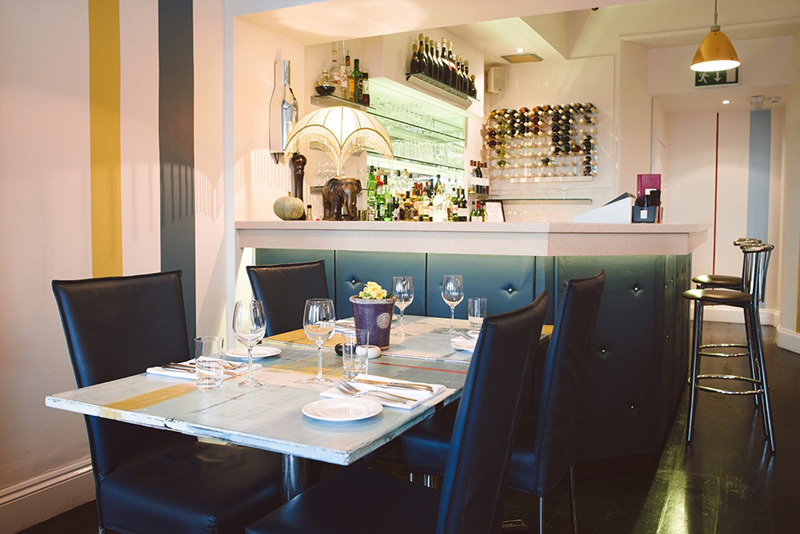 We offer tapas plates from around the world to share with your families and friends. 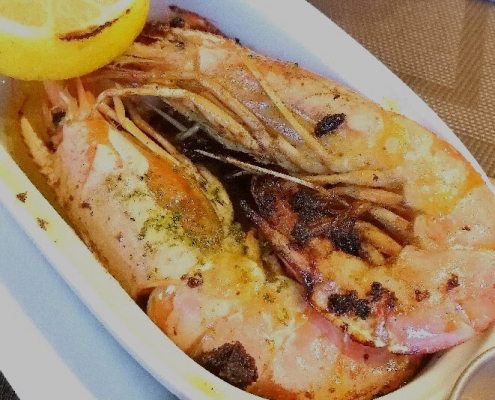 Our servings are generous enough for two persons—bigger than the normal ones. 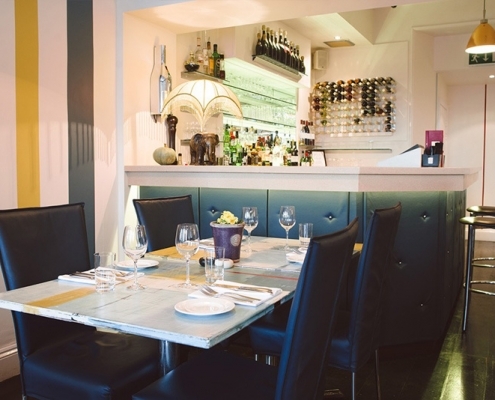 Usually, the average number of tapas for every table is four per couple. 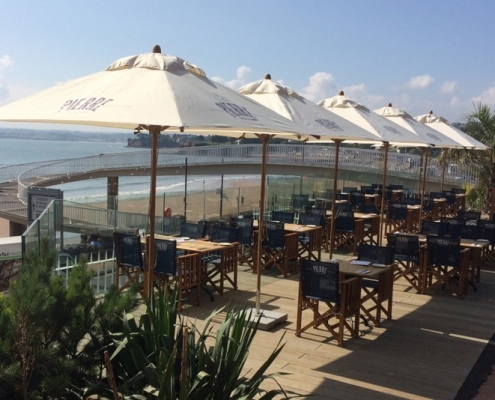 Oh we do like to be beside the seaside. 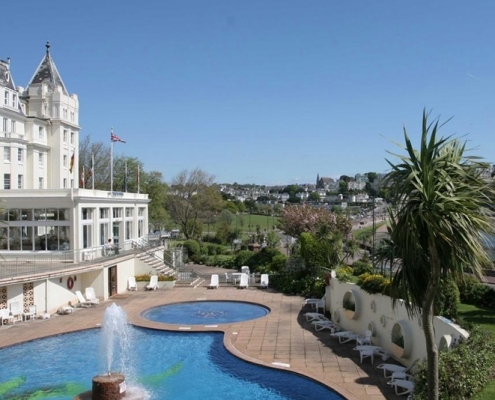 Like, just across the road from it, in the amazing Abbey Sands building. 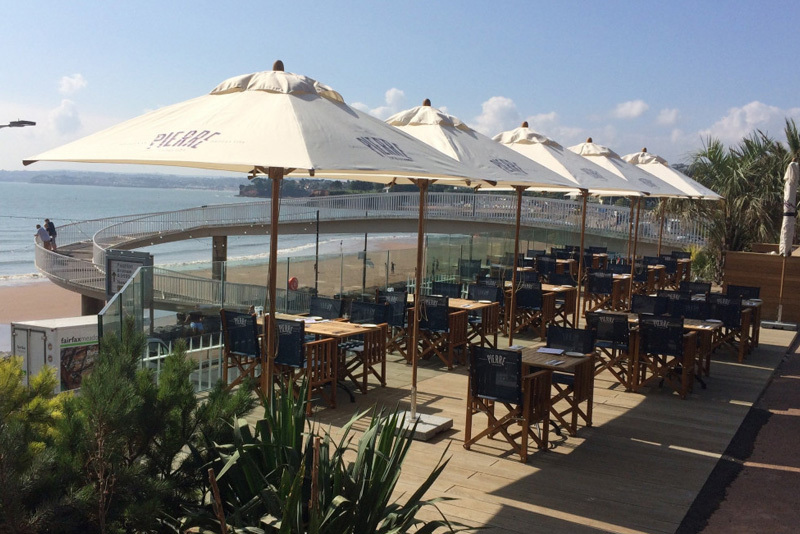 We have such amazing views from our full height floor to ceiling windows and from our huge outdoor terrace you’ll almost feel the sand between your toes. 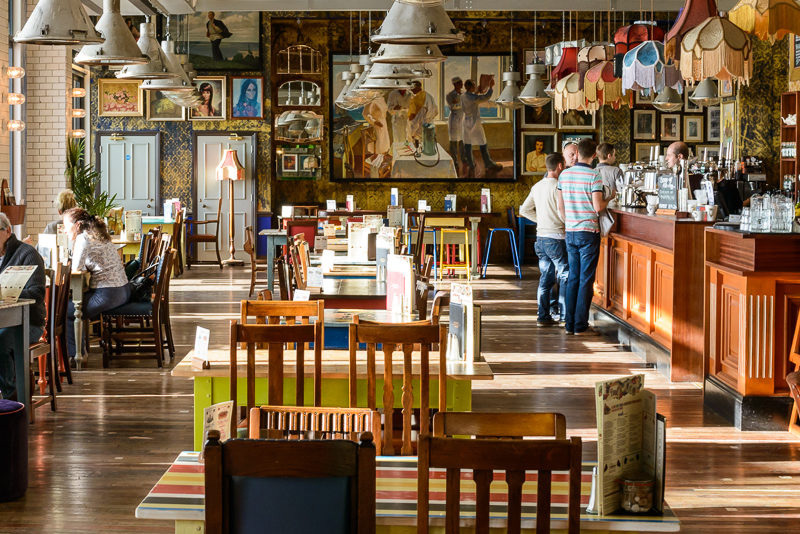 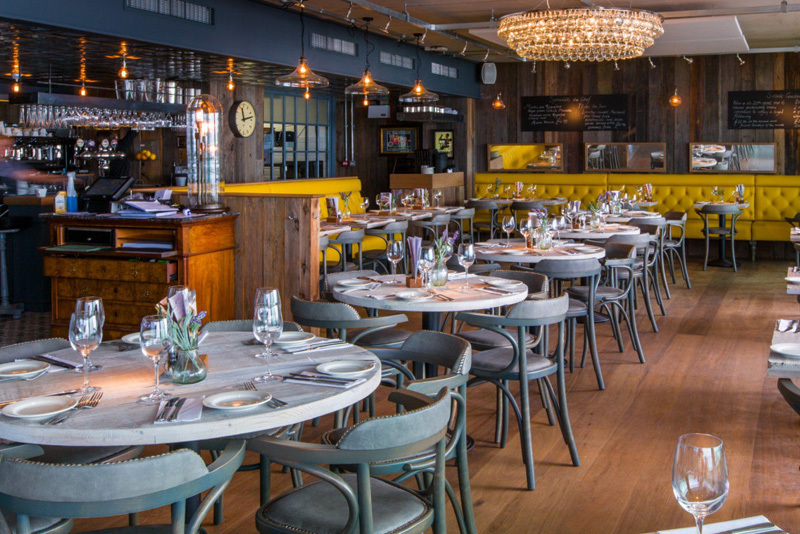 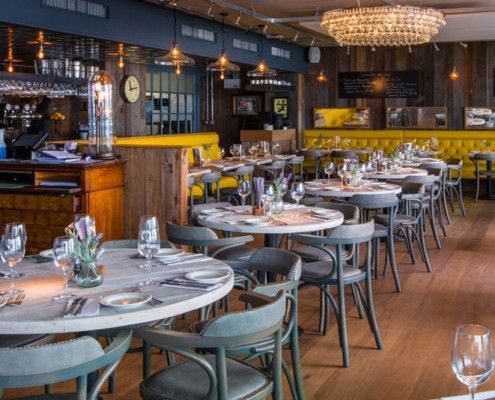 Our welcoming, light, airy and eclectic interiors are quite a distraction though, as is our fantastic range of food and drinks (including full kids, gluten free and vegan menus). 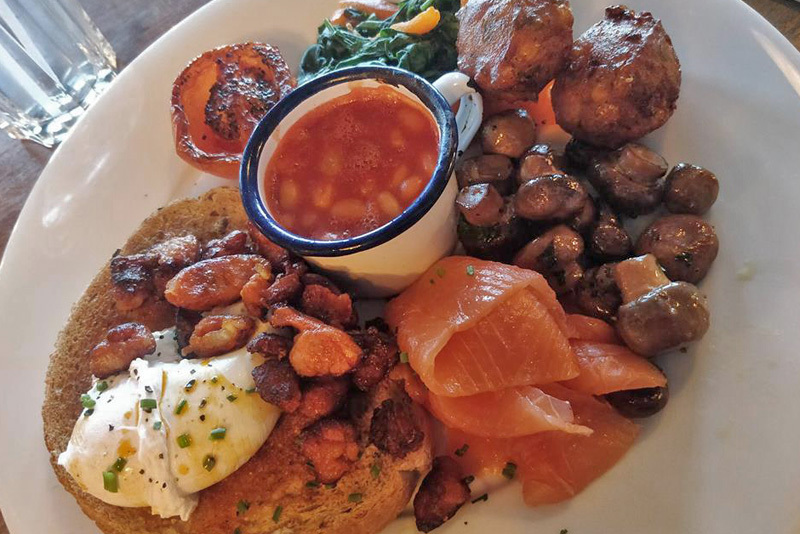 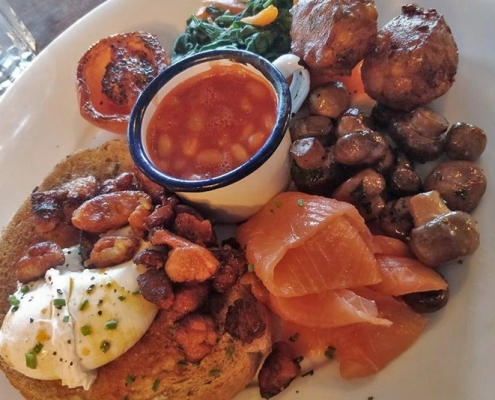 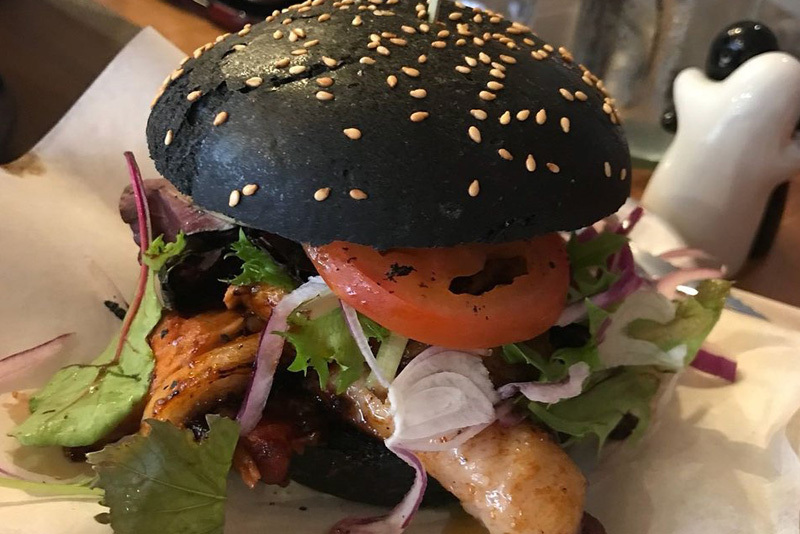 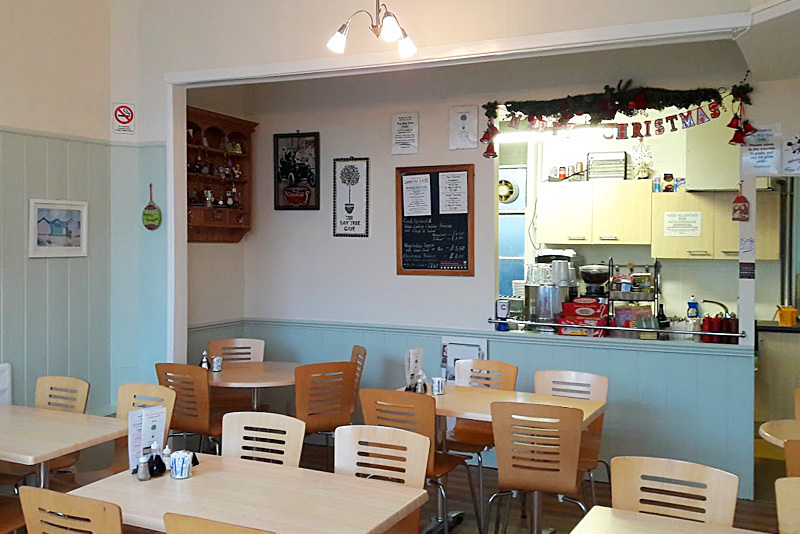 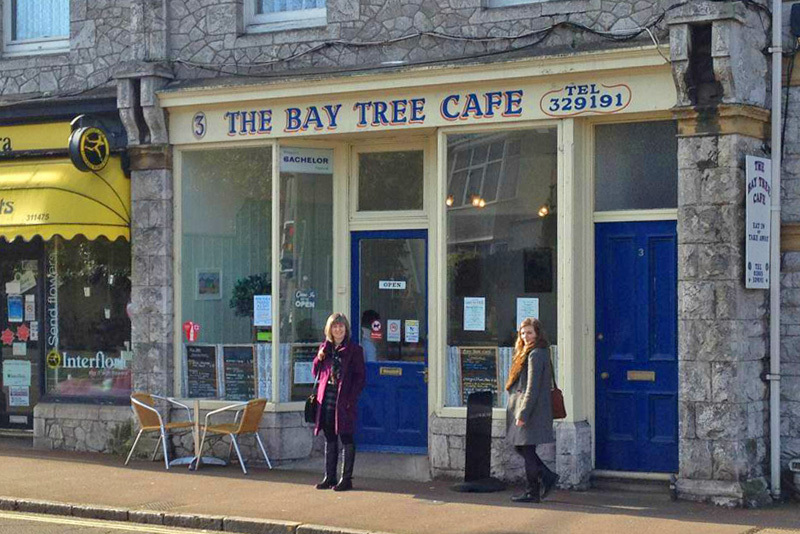 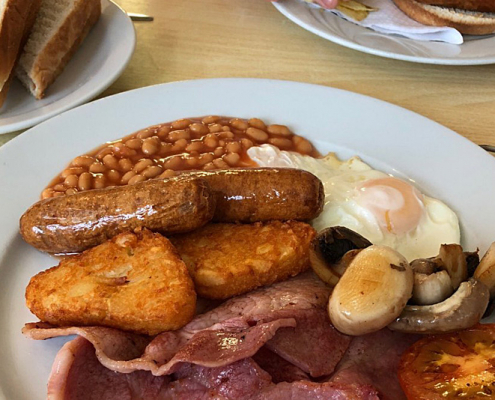 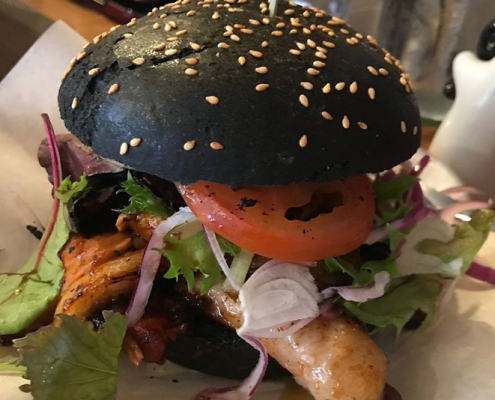 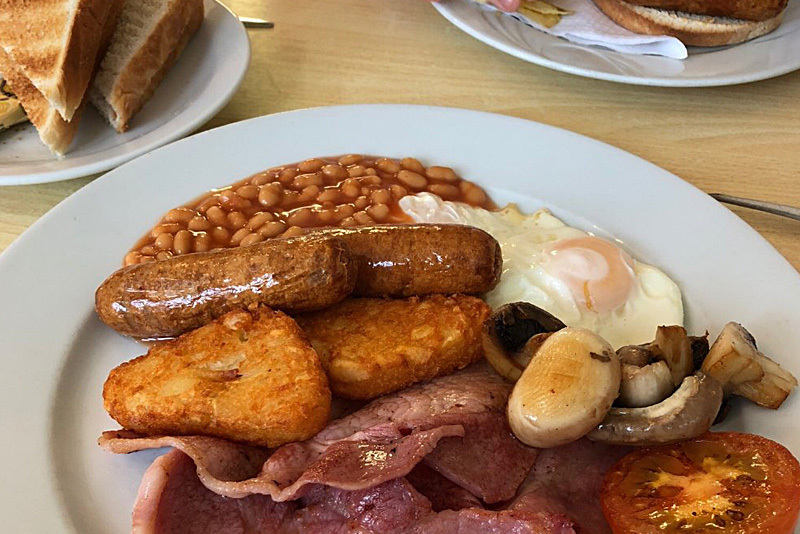 The Bay Tree Café is a small, friendly café offering a range of traditional full English and vegetarian breakfasts, snacks, sandwiches, cakes and a variety of hot lunches. 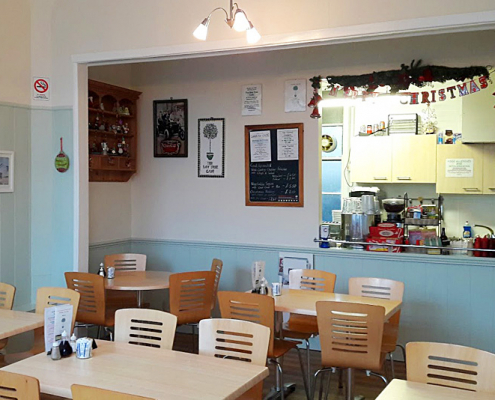 Rosella and John have been running the café since August 2007, and are pleased to offer their guests a selection of hot and cold drinks including decaffeinated teas and coffees, fruit and green teas, fresh ground Italian style coffees including Lattes and Cappuccinos, soft drinks and delicious thick milkshakes. 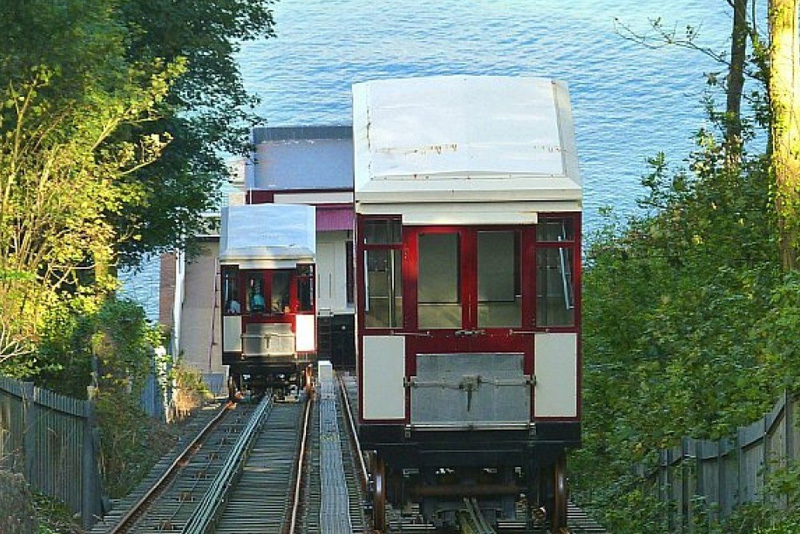 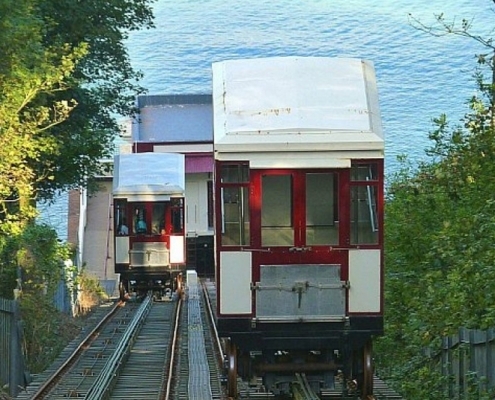 Recently restored, this Victoria walkway takes you from Shedden Hill, across the seafront cliffs to the harbour area and offers spectacular views over the Bay. 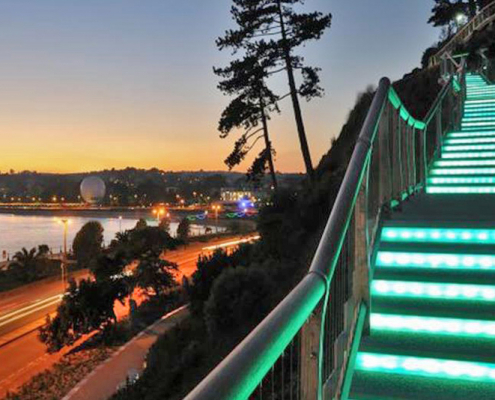 An illuminated stairway at the halfway point, takes you down to the seafront, Pier Point restaurant and the Princess Theatre. 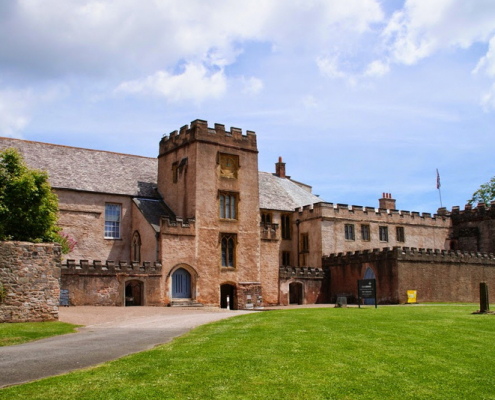 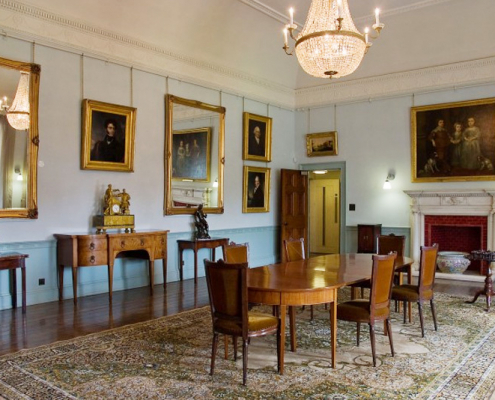 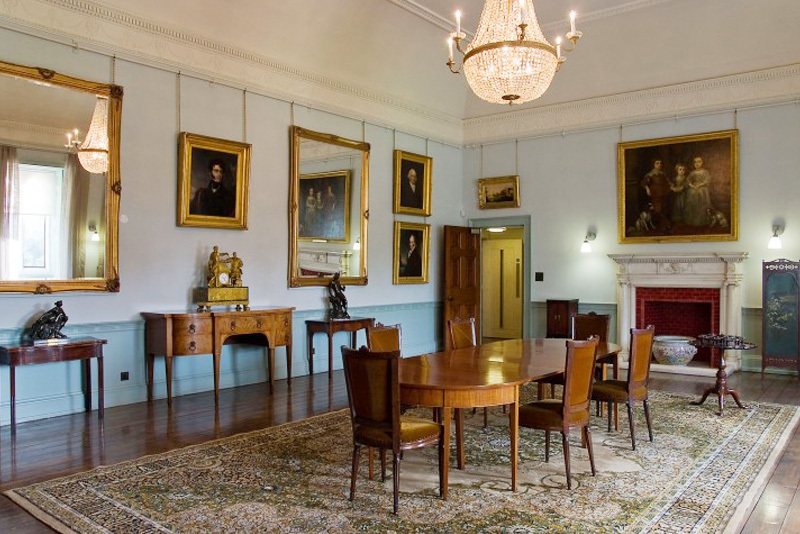 The 12th century Torre Abbey has been renovated over recent years and is now open to visitors throughout the year. 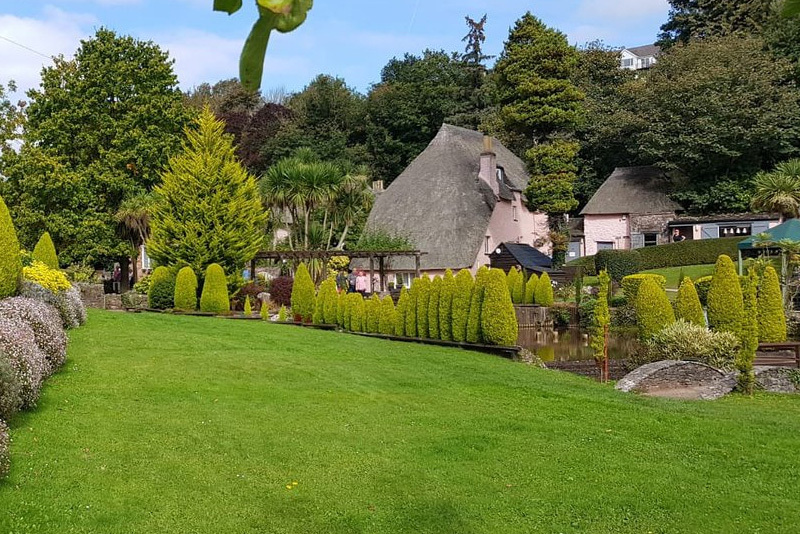 One of the oldest religious buildings in the UK, the ‘Spanish Barn’ in the Abbey grounds, gained its name as it served as a jail for captured Spanish sailors of the Armada. 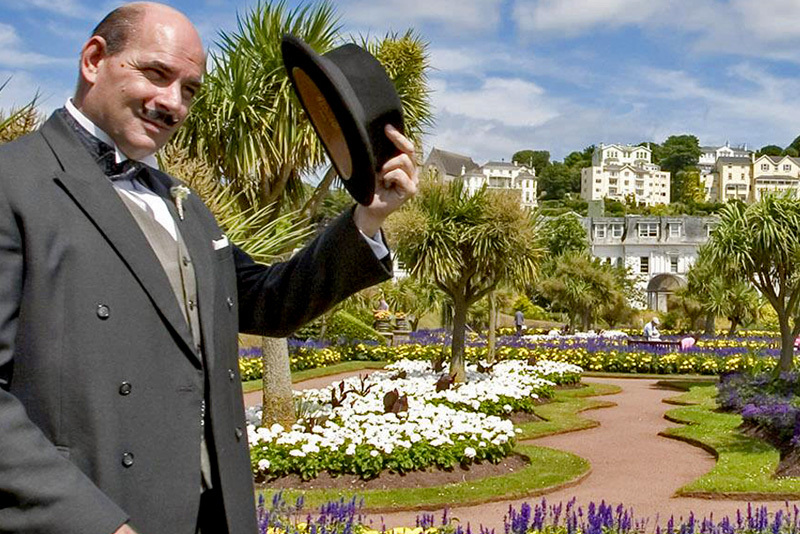 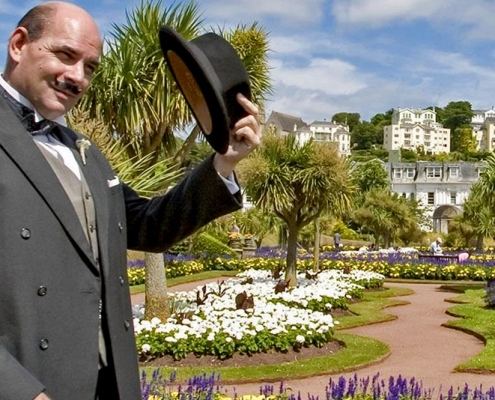 It became home to the Cary family until the 1930’s when the depression forced them to sell the property to Torbay. 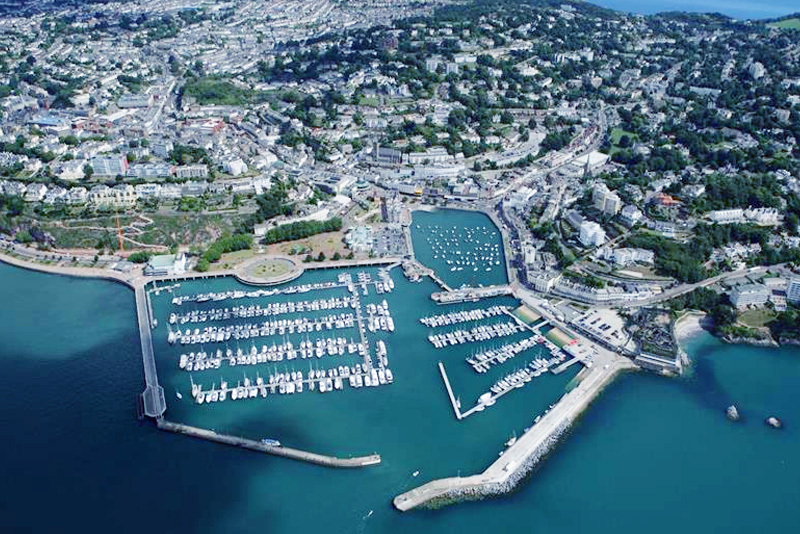 Torquay Harbour has close links with the leisure and tourism industry acting as a base for many boat trips and watersports. 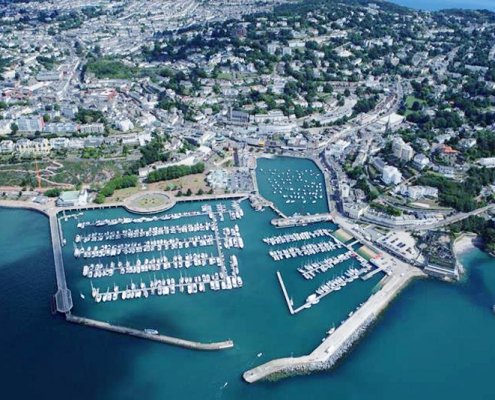 In addition to this, it remains a fully operational working harbour and bustling port. 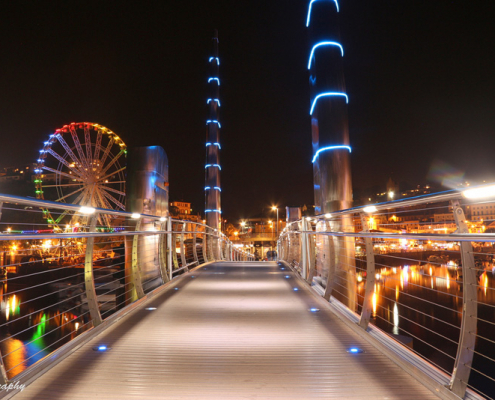 A striking pedestrian footbridge – the Millennium Bridge – spans the entrance to the inner harbour, linking North and South Piers. 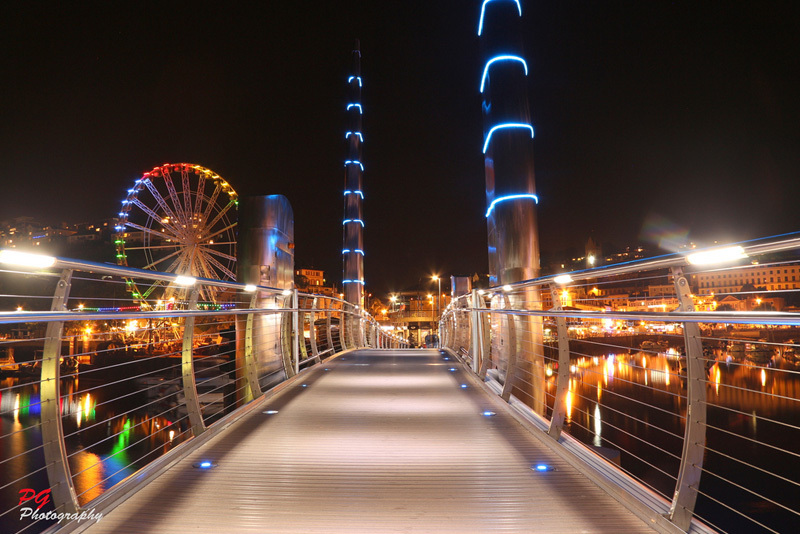 The style of the bridge reflects the sails of a ship and by night it is lit up providing an eye-catching backdrop to the area. 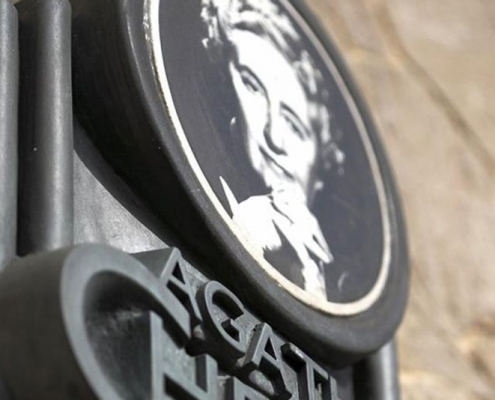 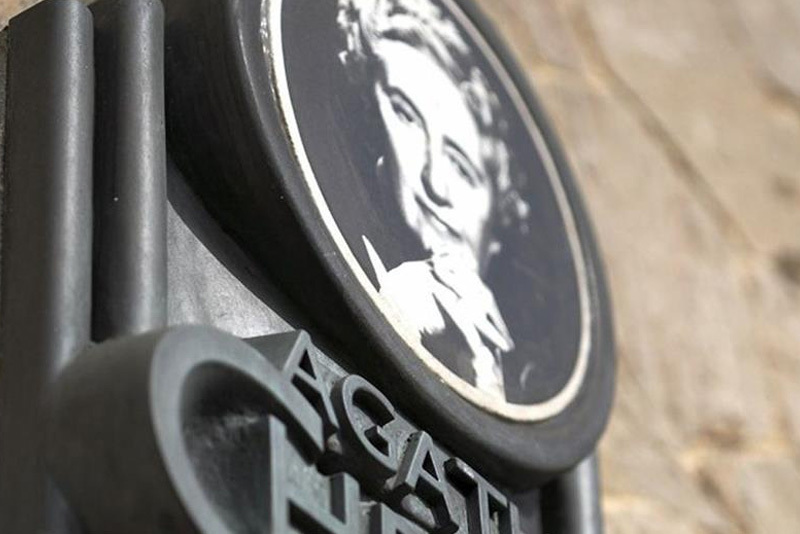 Starting at either the Imperial Hotel or the Grand Hotel, the Agatha Christie Mile takes you to some of the places that were inspirational in her life and works, with seven unique plaques to find along the way. 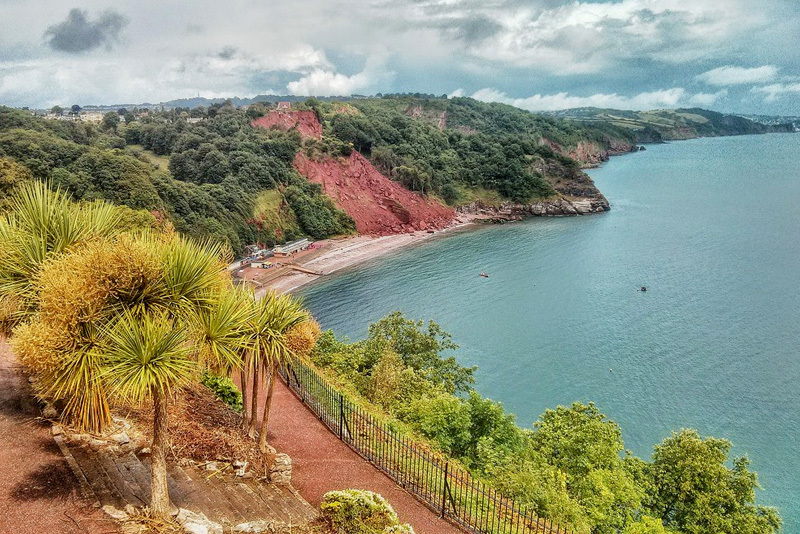 Cockington Country Park surrounds the picture postcard Cockington Village which lies just off the seafront near Torquay. 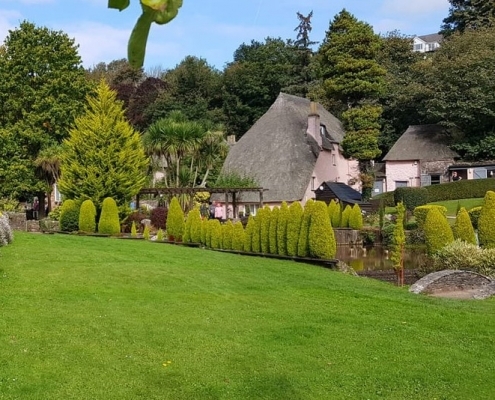 The Country Park is free to walk around and features beautiful formal gardens, lakes and woodlands which can be enjoyed via a network of paths. 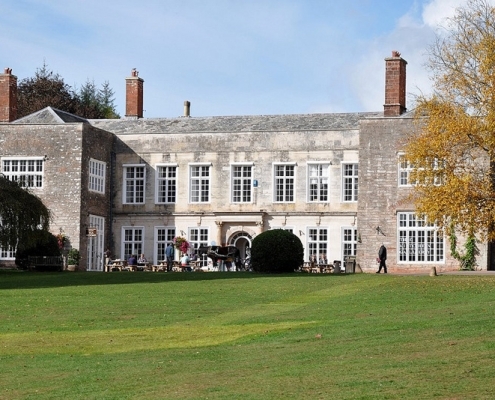 Cockington Court and Cafe are nearby, along with a collection of craft studios where you can browse the creations of local artists and crafts people. 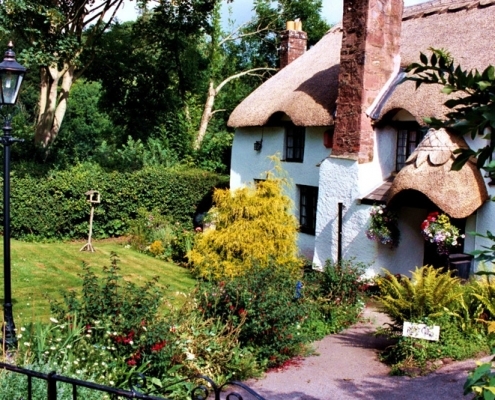 The Cockington Country Park is cared for by local charity the Torbay Coast and Countryside Trust, who’s volunteers operate a Visitor Centre in the village. 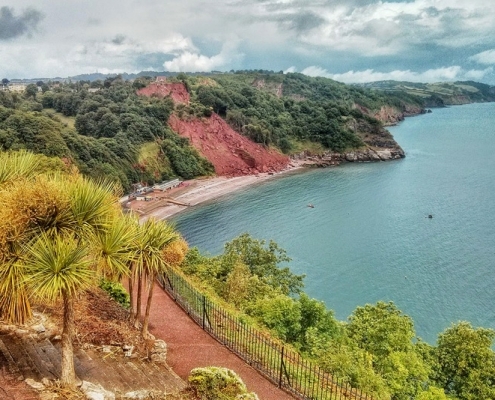 Devon boasts its historic cities of Exeter and Plymouth, with great shopping and bustling nightlife, as well as friendly towns and pretty villages like Sidmouth, lined with the pastel-coloured cottages of paintings. 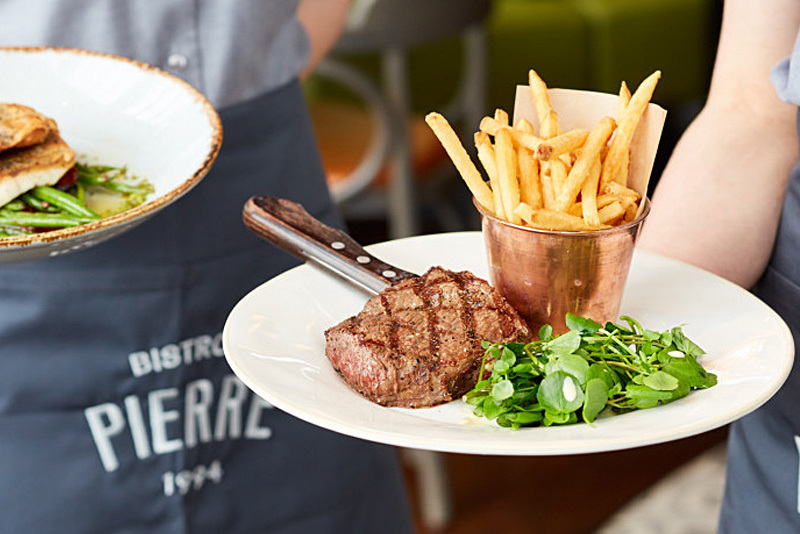 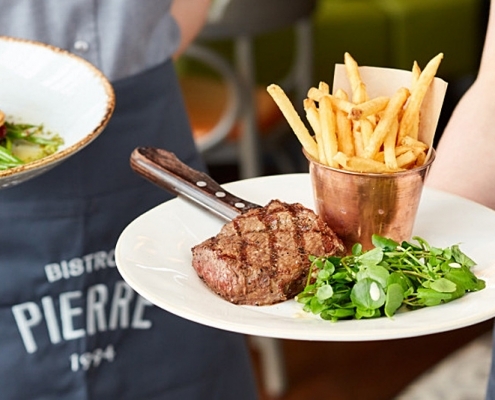 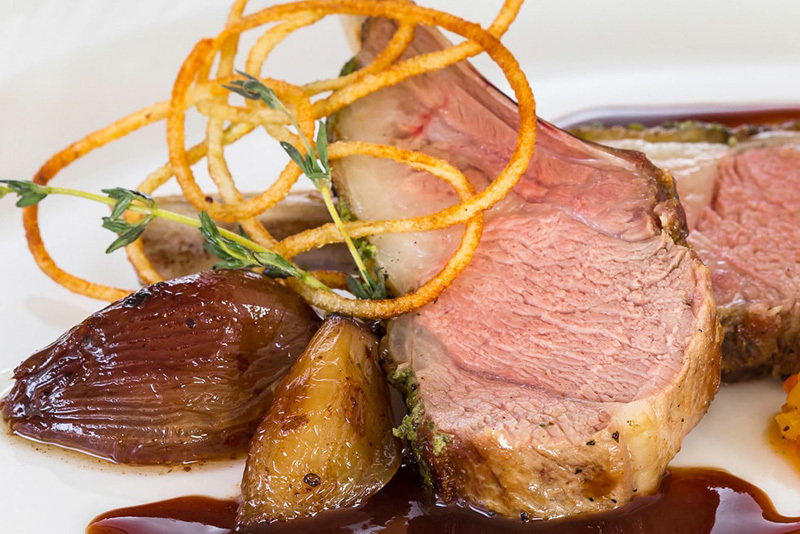 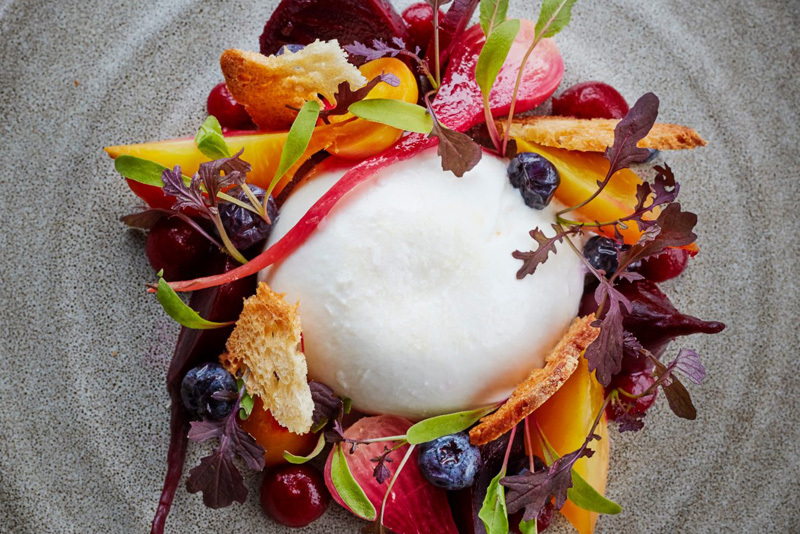 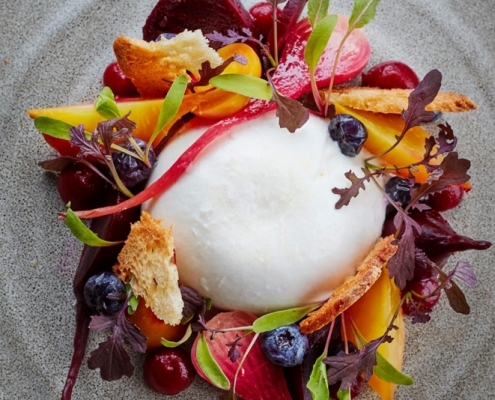 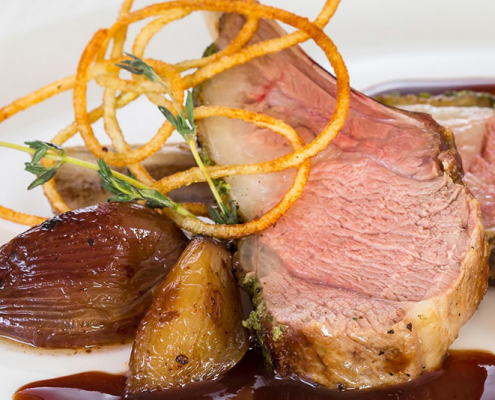 Plus, the food scene here is second to none, with cosy foodie pubs, great restaurants, traditional tearooms and everything in-between serving fantastic Devon produce. 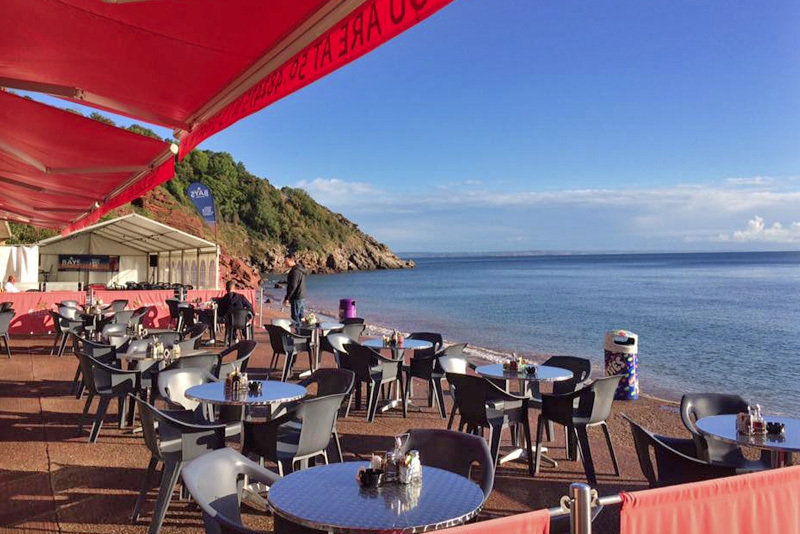 Make sure you find time for a cream tea, pint of cider or Devon crab sandwich whilst you’re here – or perhaps all three. 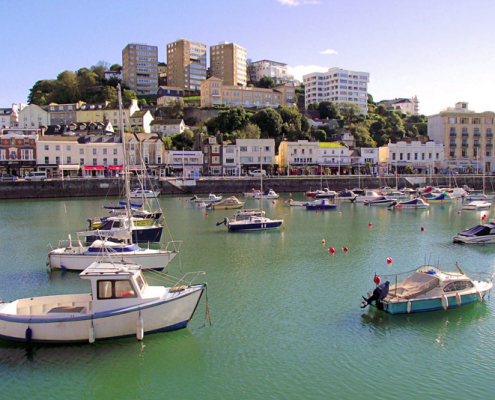 From the gathering raindrops that trickle into the Dartmoor landscape at the sources of the River Dart and its tributaries, to the gushing waters that flow into the sea at Dartmouth; there lies 60 km of this breathtaking waterscape to explore. 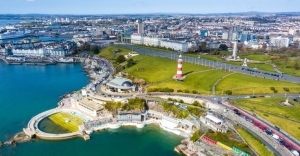 Plymouth is a port city in Devon, southwest England. 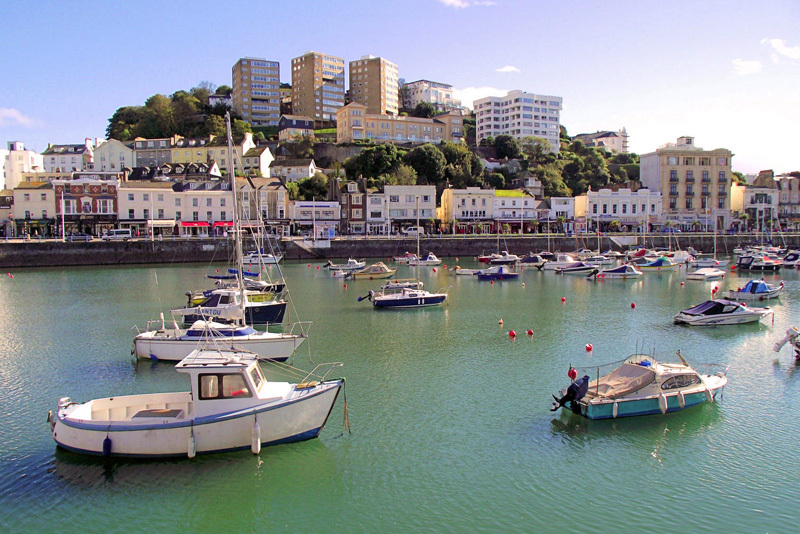 It’s known for its maritime heritage and historic Barbican district with narrow, cobbled streets. 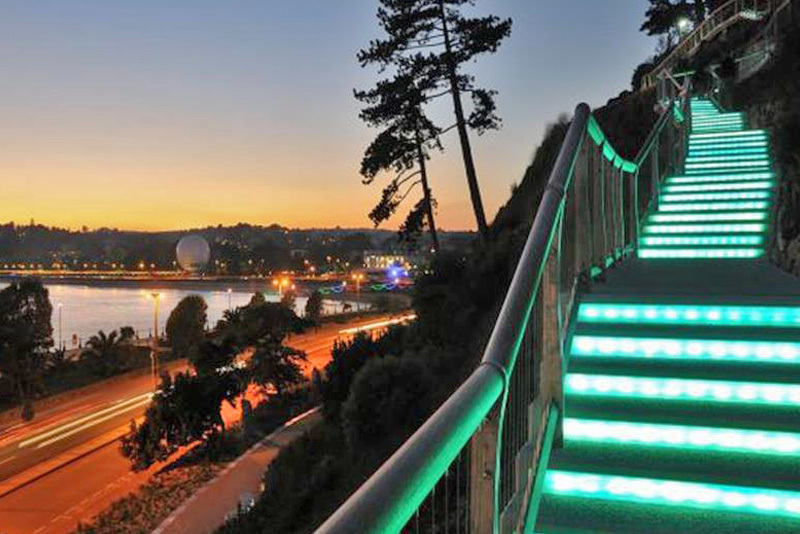 The Mayflower Steps are where the Pilgrim Fathers set sail for the New World in 1620. 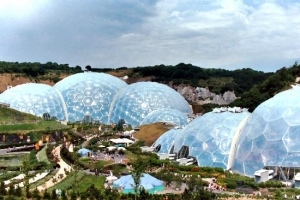 The Eden Project is a popular visitor attraction in Cornwall, England, UK. 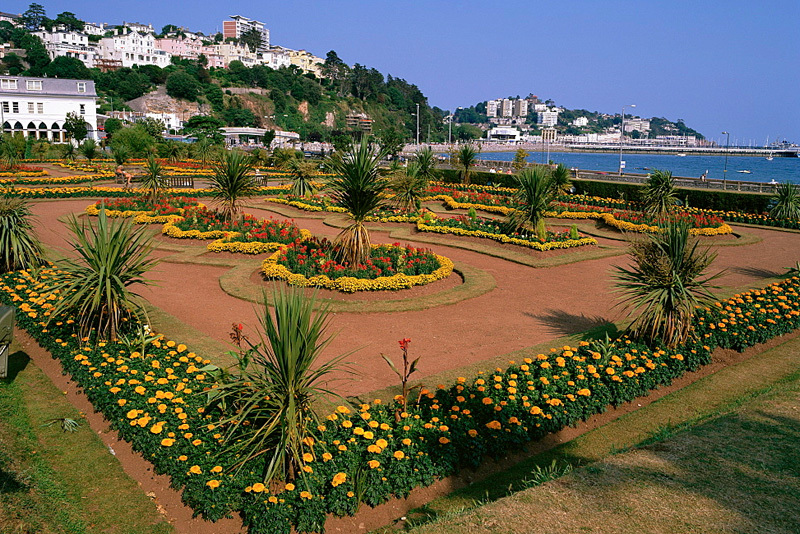 Inside the two biomes are plants that are collected from many diverse climates and environments. 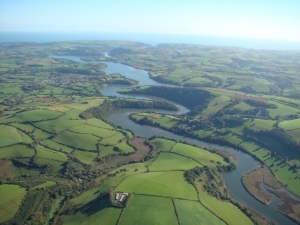 The project is located in a reclaimed china clay pit, located 2 km from the town of St Blazey and 5 km from the larger town of St Austell. 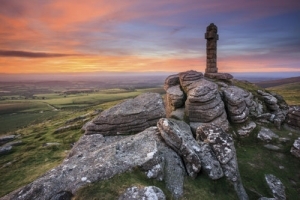 Dartmoor National Park is a vast moorland in the county of Devon, in southwest England. 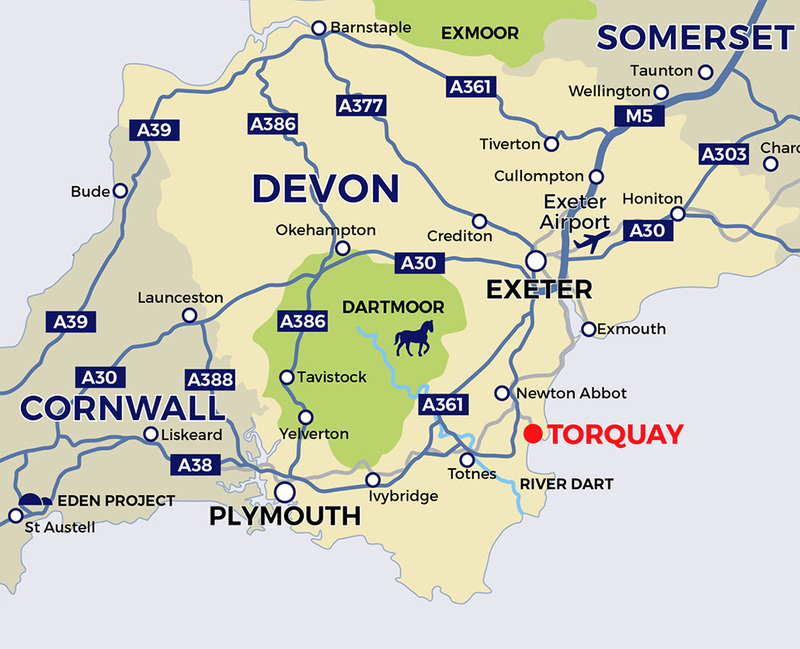 Dartmoor ponies roam its craggy landscape, defined by forests, rivers, wetlands and tors (rock formations). 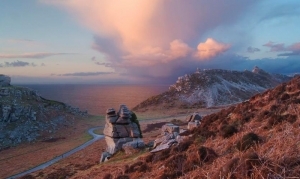 Trails wind through valleys with Neolithic tombs, Bronze Age stone circles and abandoned medieval farmhouses. 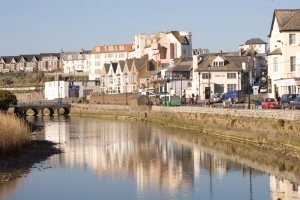 Bude is large enough to provide a good range of facilities with a choice of accommodation, shops, restaurants and sports facilities, yet it is small enough to remain its Cornish charm. 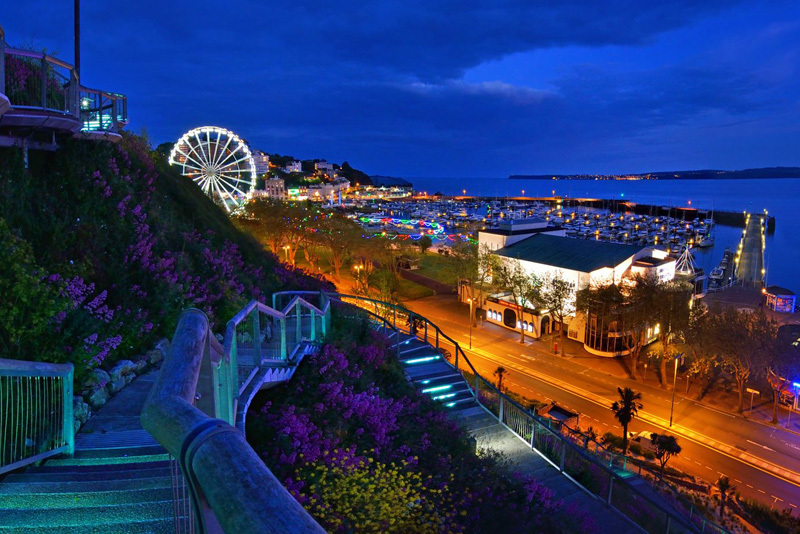 The nightlife is also quiet and relaxed. 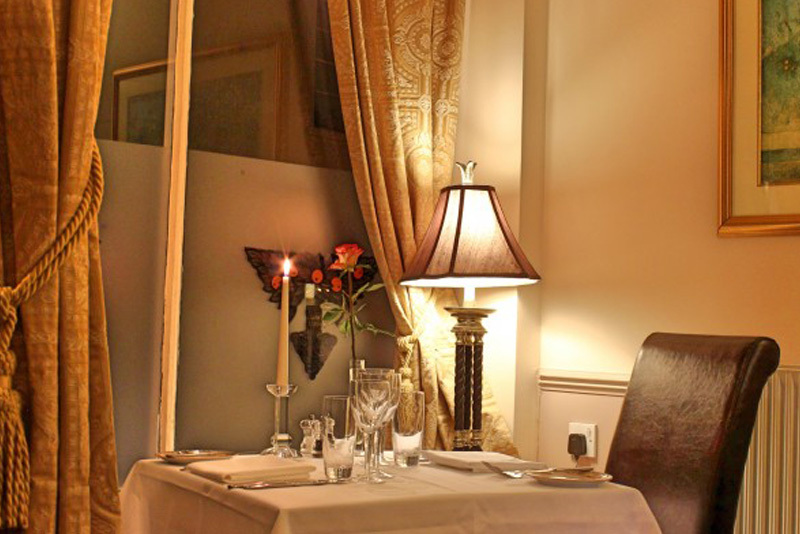 The area has a laid back charm that is traditional in a cherished way. 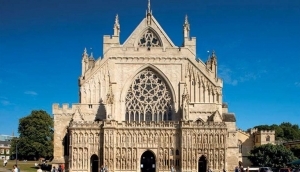 Exeter is one of the most vibrant, attractive and historically interesting cities in England. 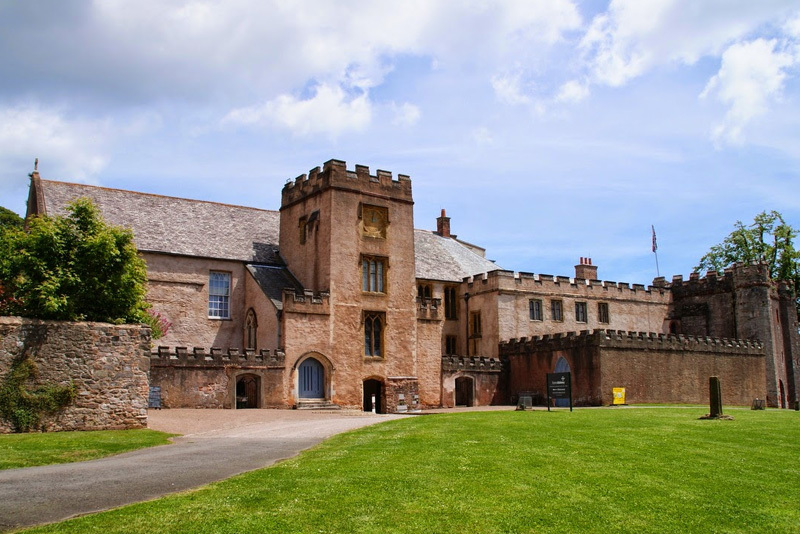 Exeter’s history is rich and long. 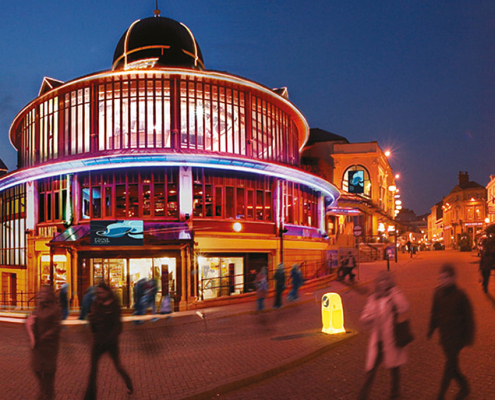 This is reflected in its fascinating visitor attractions including its unique Underground Passages, free Red Coat Guided Tours, magnificent Cathedral, imposing Roman wall and beautiful Quayside. 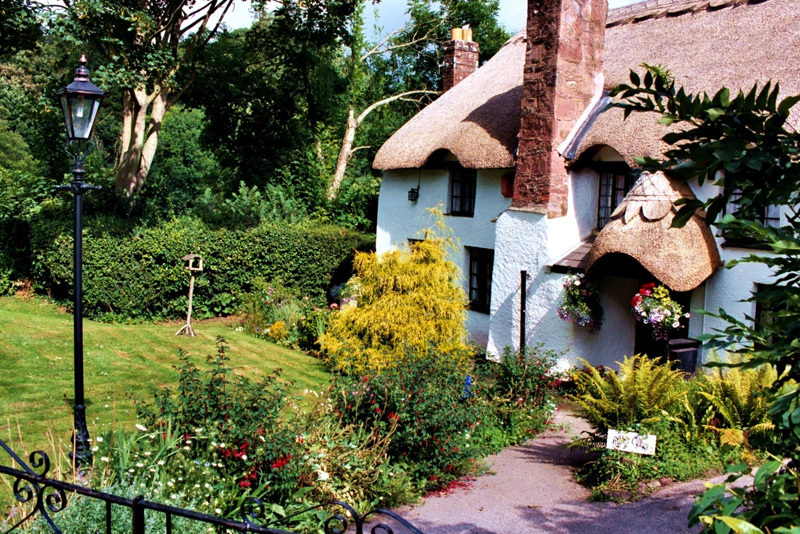 Overlapping with the neighbouring county of Somerset, Exmoor is the second of Devon’s two national parks, pushing up against the north coast of the county.It’s a world of untamed sandstone moors, accessible via more than 1,000 kilometres of footpaths and bridleways, crossing rivers and snaking along green valleys and up summits like the 520-metre-high Dunkery Hill. 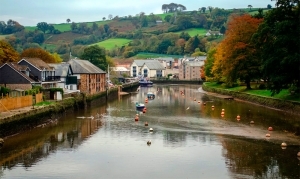 Exmoor Ponies run free in the park, and aren’t so much a breed as a species of pony, closely related to wild horses..
For a casual visitor one of the many great things about Totnes’ independent spirit is the amount of locally-owned shops and eateries, a real breath of fresh air compared to a typical English high street. 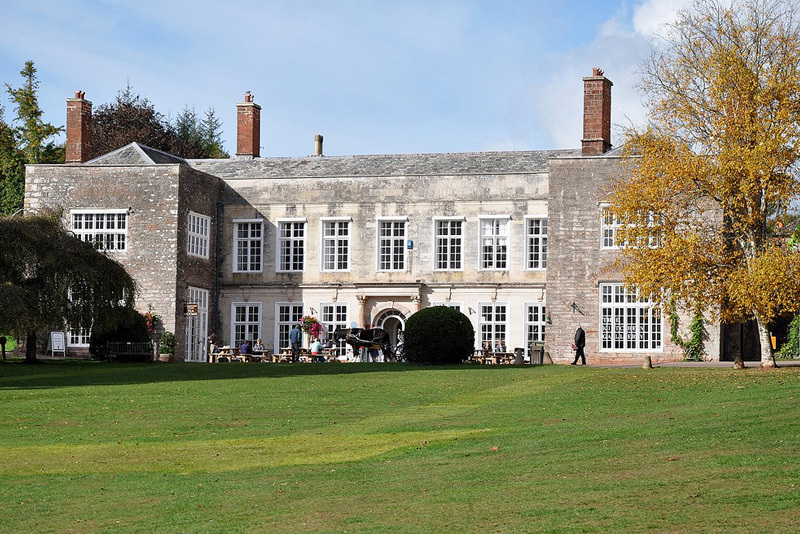 For history and culture, explore the ruins of Totnes Castle, be transported to the 14th-century at the majestic Dartington Hall and track the history of the famous Pomeroy and Seymour families at the Tudor Berry Pomeroy Castle. 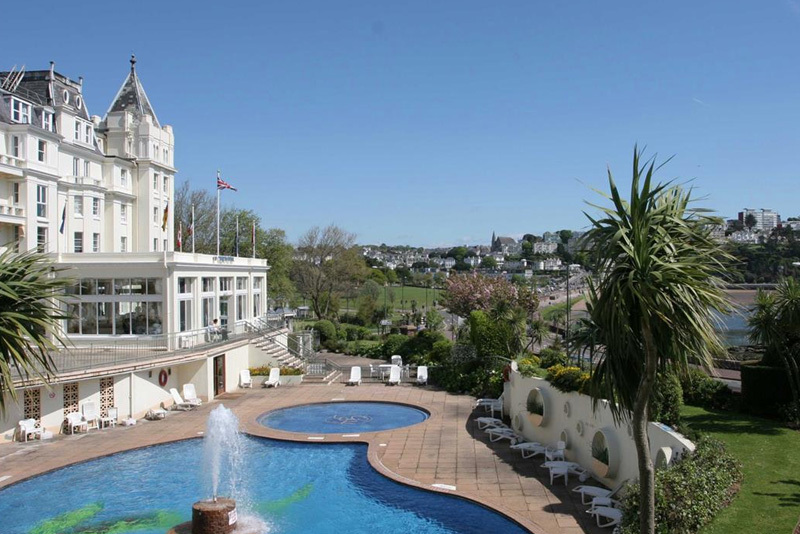 Right in the heart of Torbay, the length of coastline unofficially known as the English Riviera, Paignton is a seaside escape for both families and couples. 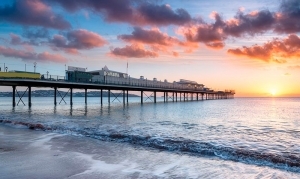 If you require lots of entertainment for little ones then Paignton Beach is the way to go, with a long pleasure pier and the imaginative Geoplay Park on the foreshore. 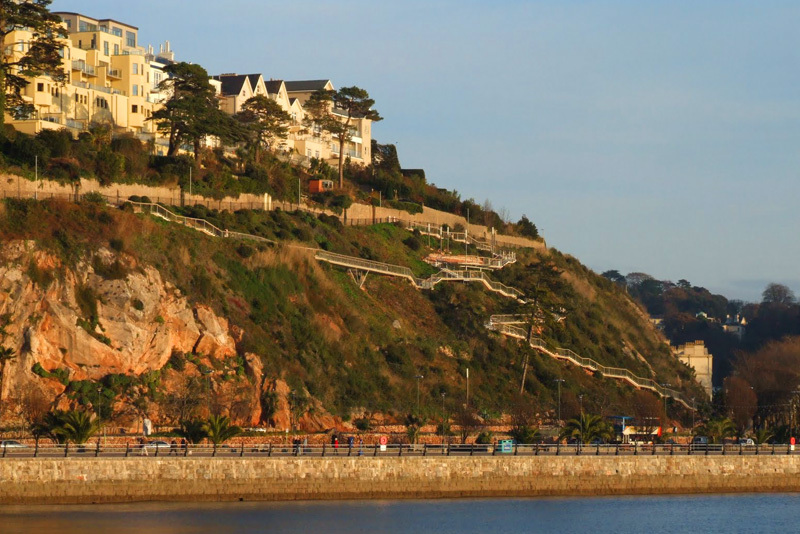 Paignton Zoo Environmental Park is an animal attraction with a conscience and up there with England’s top zoos.